A mighty pairing of funky talents – recording together in Estonia, with a style that really draws on the strengths of both musicians! 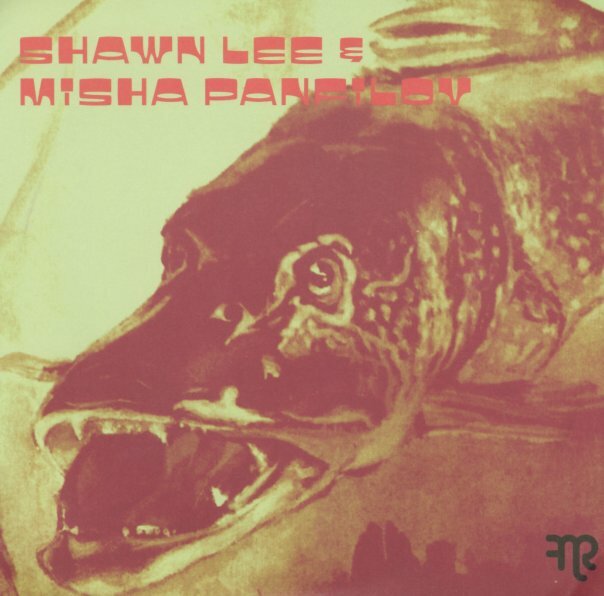 "Mic Wallace" has some of the soundtrack vibes that Shawn Lee can sometimes bring into his music – but given all these moody, almost spooky elements too – that nice current of darkness that Misha often brings to his own records! There's still a bit of darkness on "Miraggio" – but the tune is more upbeat, with some great funky drums – and a cool fuzzy, moogy keyboard like that's almost like Jean-Jacques Perry at his best! © 1996-2019, Dusty Groove, Inc.